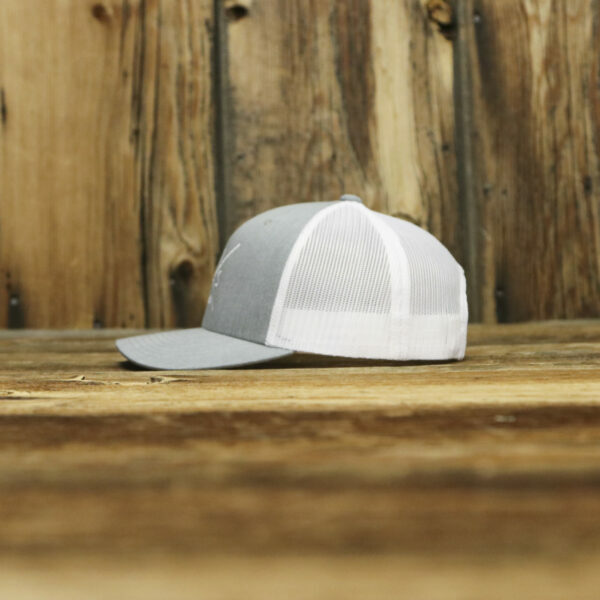 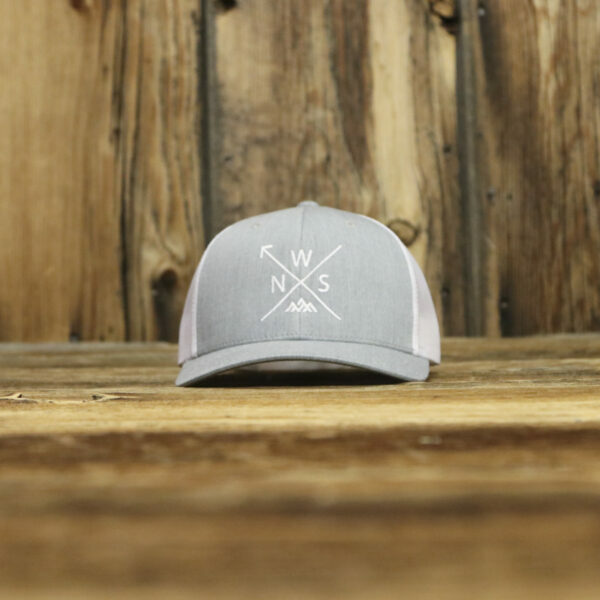 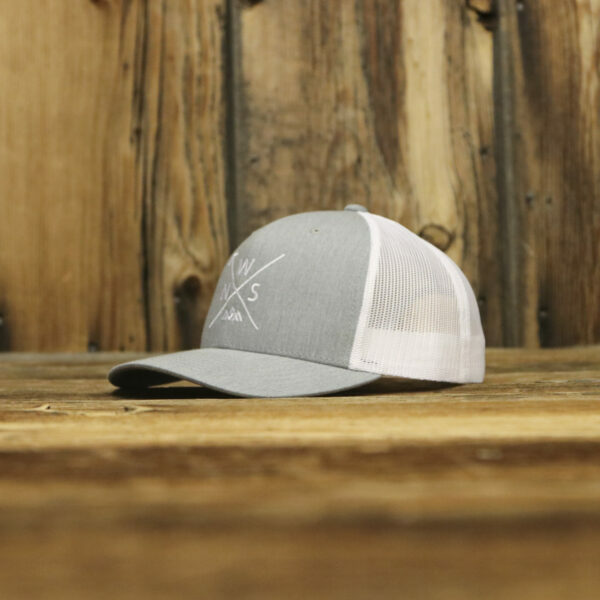 The Arrow, NWSledder trucker snapback features heather grey/white mesh back, mid-height structured crown, curved bill with a classic snapback. 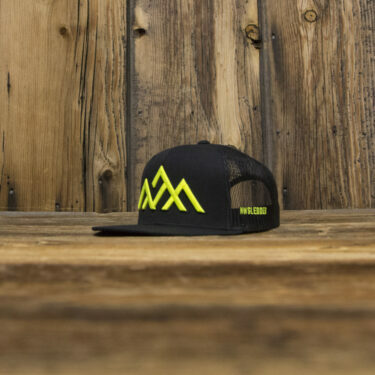 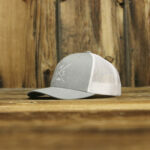 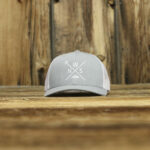 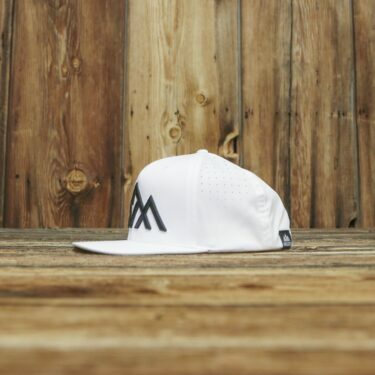 The all new Upper Left Arrow NWSledder logo in white embroidery. 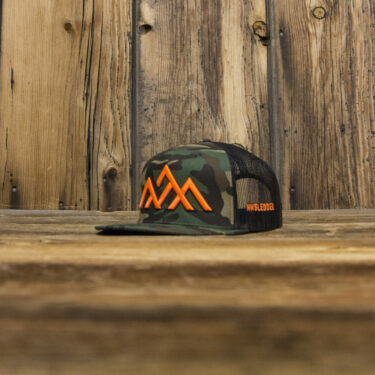 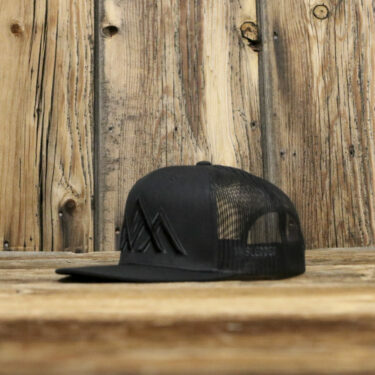 Premium wool blend curved bill trucker snapback, mesh back.